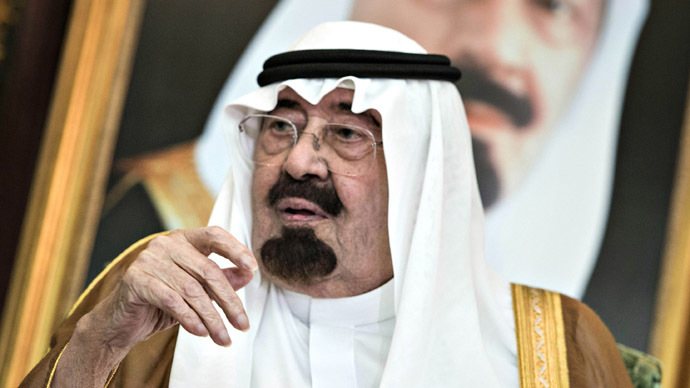 Salman has been crowned as monarch of Saudi Arabia, after the death of King Abdullah, 90, on Friday. 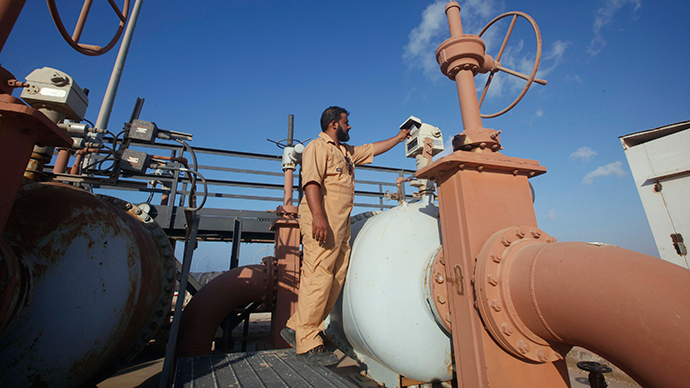 Who is King Salman and what is in store for the new leader of the world’s top oil producing country and the US’s closest Arab ally? The new monarch is said to have moderate views together with a clear understanding of the demands of conservative clerics, tribal leaders and an increasingly youthful Saudi population. His first ruling was to appoint Muqrin as Crown Prince to end widespread speculation about the immediate path of the royal succession. "Muqrin is not as conservative (as Salman), but we will see how much of a role he will play in the new reign. According to Saudi law, the crown prince cannot do more than what he is assigned by the king," Khalid al-Dakheel, a political science professor in Riyadh told Reuters. In his first speech as the new ruler aired by state TV, King Salman has pledged to follow the same approach to ruling as his predecessors, holding “the straight course that this country has followed since its establishment by the late King Abdulaziz.” He also called for unity among Arab states. Arab experts expect Salman to stick to the policies of his predecessor, Abdullah, a close US ally who tried implanting cautious reforms in the Sunni Muslim kingdom. Despite the reforms, Saudi Arabia’s legal system is still based on Sharia law, with beheadings of criminals being a common practice. Moreover, women’s rights are still limited in the kingdom – they are forbidden from driving and engaging in politics. At 79 years old, the new King’s health raises concerns as he has already suffered at least one stroke, which affected the movement of his left arm. There were also media reports that Salman has dementia, but they were denied by Saudi authorities. The new monarch is facing a number of immediate challenges, including: the resignation of close ally Yemen President Abdurabuh Mansur Hadi, under pressure from Shia rebels; the participation in the US-led coalition against the Islamic State; and low oil prices, which undermine Saudi’s investment capabilities. Salman was born on December 31, 1935, reportedly becoming the 25th son of Saudi Arabia’s first monarch, Ibn Saud. He was raised in the Murabba Palace in the kingdom’s capital Riyadh and began his political career there, when he was appointed mayor at the age of 19. In 1963, Salman became the governor of Riyadh province, a post he held for the next 48 years. His rule, described as corruption free, attracted tourism, large infrastructure projects and foreign investment to turn Riyadh into a state of the art metropolis. The population of the province skyrocketed from 200,000 to over 7 million people under Salman. With most Saudi princes residing in Riyadh, he was also a key mediator between the Royal family’s members, settling conflicts and ensuring that transgressions were dealt with. The same year, Salman was appointed to Saudi Arabia’s Minister of Defense, with some speculating his diplomatic skills had landed him the job. As minister, he established good relations with both the kingdom’s Arab neighbors and the West, holding talks with US President Barack Obama and British Prime Minister David Cameron. Salman was in charge of the Saudi military when it joined US-led airstrikes against the Islamic State jihadist militant group. In June 2012, following the death of Nayef bin Abdulaziz, who had been first in line for the Saudi throne, he became Crown Prince and the country’s prime minister. 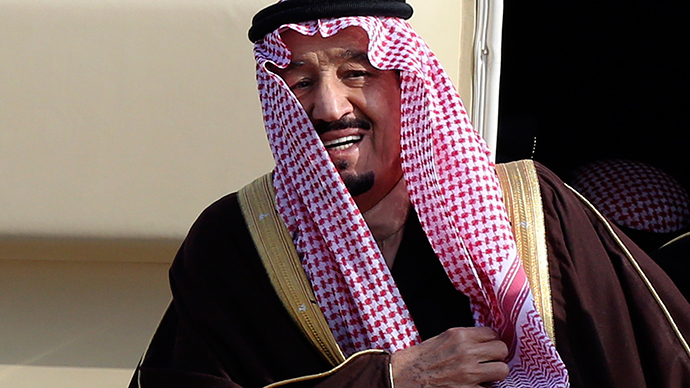 In recent months, Salman has been executing the duties of monarch due to King Abdullah’s failing health. Salman also owns one of the Arab world’s largest media groups, which includes the pan-Arab daily Asharq Al-Awsat and Al Eqtisadiah. The new King’s sons include Prince Sultan, who became the first Arab astronaut in 1985 and currently heads the Saudi tourism authority, deputy oil minister, Prince Abdulaziz, and the governor of Medina province, Prince Faisal. Salman launched a Twitter account in February 2013, which has been already updated in accordance with his new status (@KingSalman).